Earlier this week, Sony Worldwide Studios president Shuhei Yoshida said that they would not block used games. Now Sony keeps changing their mind on the matter altogether. Now Gamespot asked Yoshida about the matter and his response this time was “It’s a publisher decision. We are not talking about it. Sorry.” But he also agreed with Eurogamer on the matter about not blocking used games. So what’s the real answer? 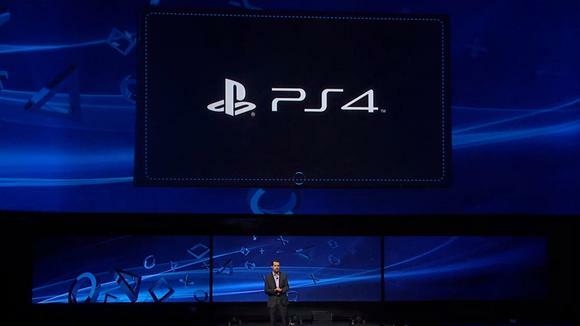 Could more online passes be in the PS4’s future? Who’s to say but sound off in the comments on what you think about this development and post in our forums on the matter.